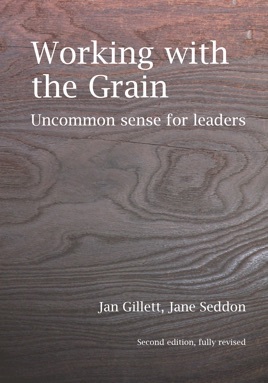 The first edition of Working with the Grain in 2009 represented the culmination of many years of practise in the application of Dr W Edwards Deming's principles, as managers, directors and consultants, by Jane Seddon and Jan Gillett. They had been leading the development of PMI since the early 1990s in helping its clients, both as individuals and across the whole system. Many have achieved ongoing transformations in performance, and achieved life-changing insights into their personal approach. Jane and Jan have worked at every level, from top management to shop floor staff, in companies and not-for-profit organisations of all size across the world. Their book synthesised the key principles and methodologies they have used, that should guide everyone who wishes to take leadership of change. The second edition of Working with the Grain is a complete revision, taking into account feedback from readers and users. 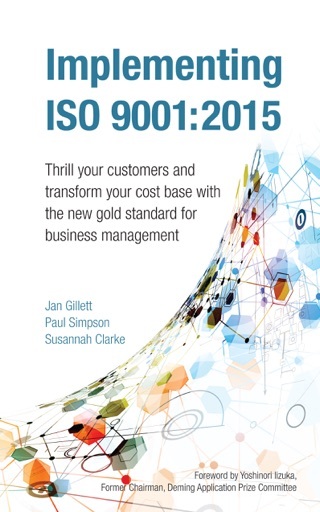 In addition, they have created a new chapter "Managing Processes" to complement those on managing improvement projects and programmes. The book is therefore a comprehensive guide to all managers, in every role, providing a necessary foundation for learning and applying the many tools of improvement and everyday leadership.